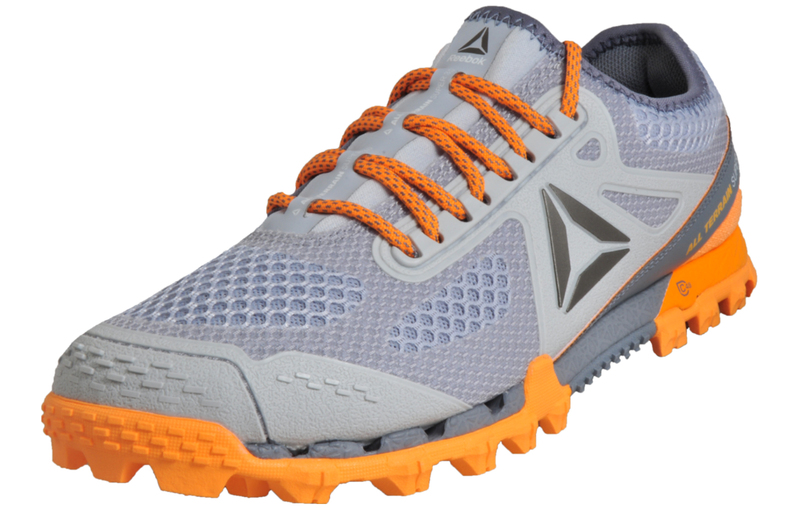 Born from the trenches of Spartan Races, the Reebok All-Terrain Super 3.0 is engineered with more cushioning and stability for longer distance running. 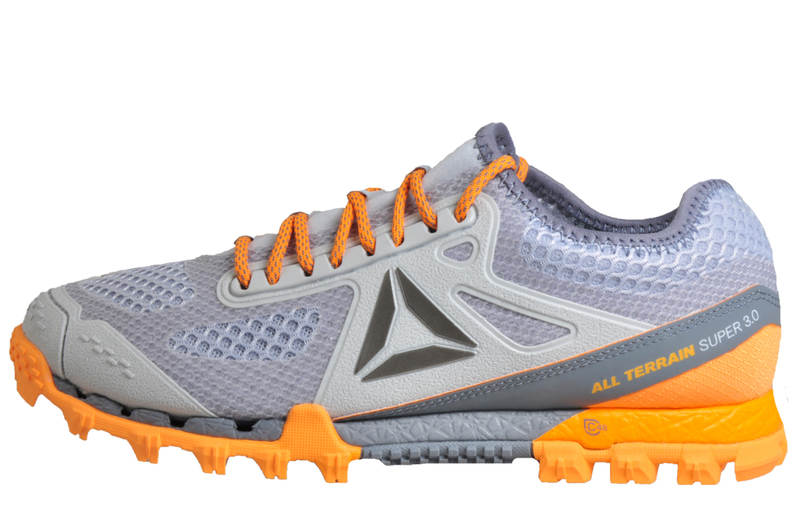 The All-Terrain Series has been designed in partnership with the Reebok Spartan Race community and elite racers. 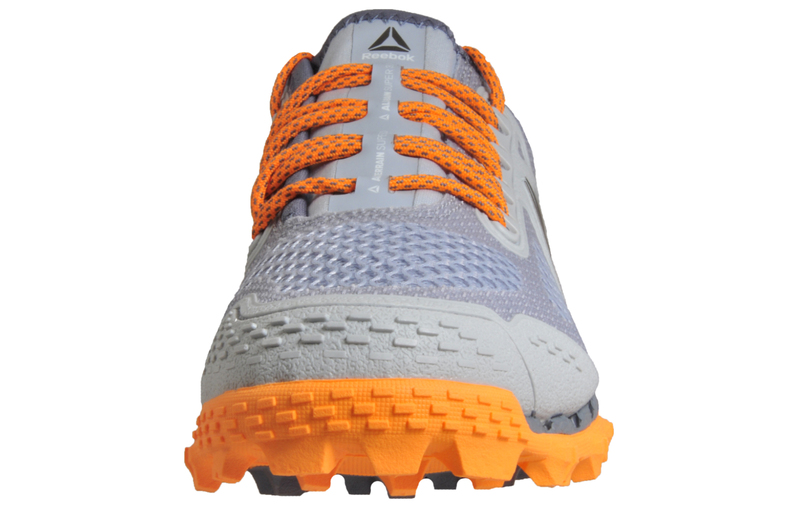 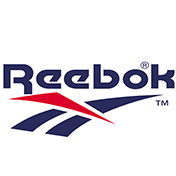 These Reebok All-Terrain trail running shoes feature a textile, mesh and synthetic upper for breathability fused with strategically placed mesh drainage ports to allow water to drain away quickly and easily. 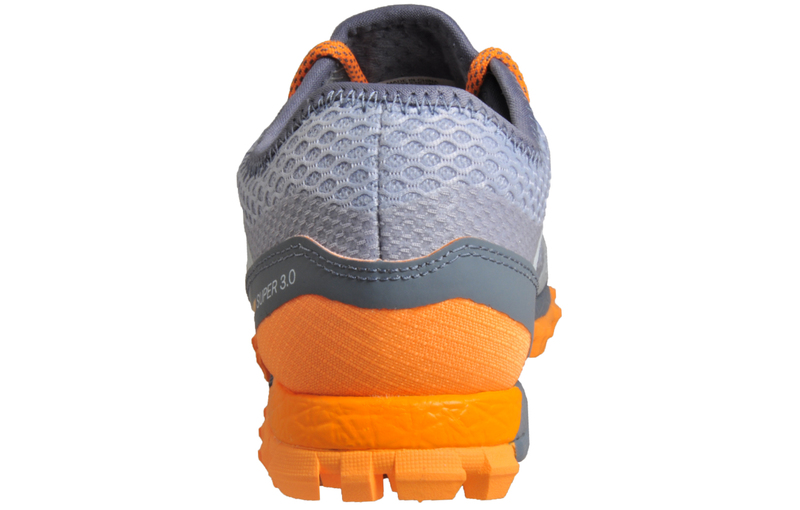 These premium women’s all terrain running shoes also feature square indented lugs to the heel to provide 360 degree traction while the toe pick helps give you leverage on slippery surfaces. 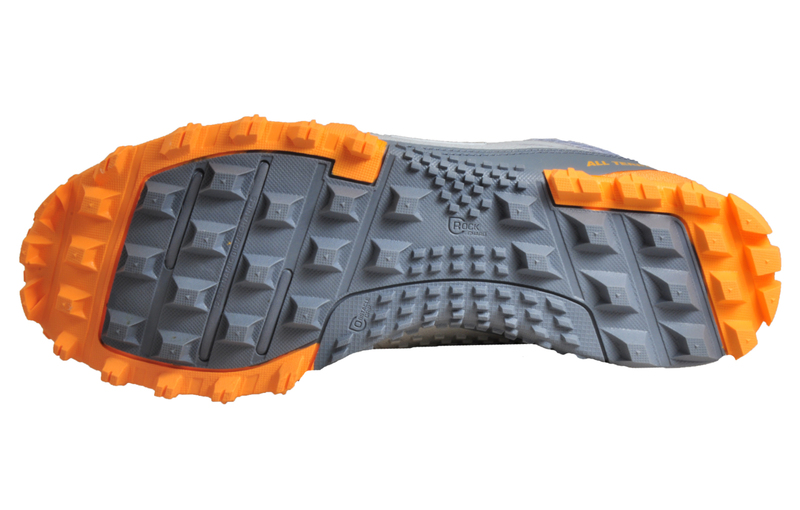 Finished with mid foot teeth grips to the sole to help provide traction and protection on trail and treck and an underfoot rock guard to help protect against sharp and hard objects, these Reebok All Terrain Super running shoes are the perfect companion for all your off-road adventures.